550.00 sqft. - 1232.00 sqft. 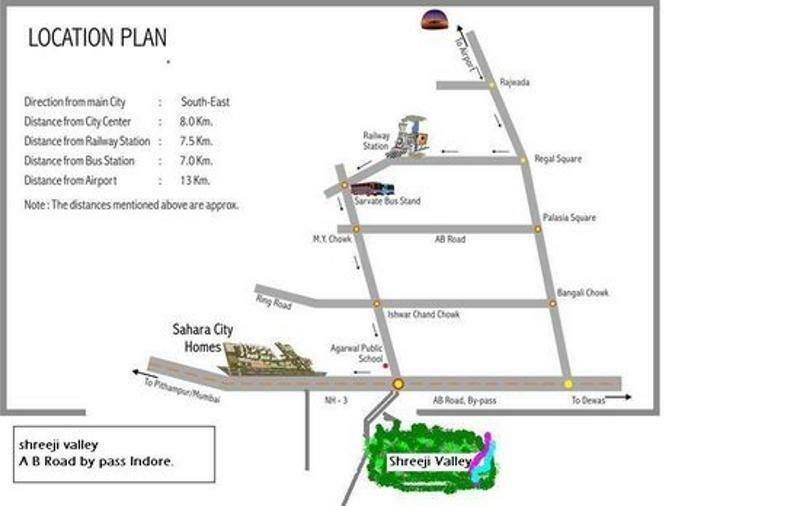 Situated in Indore at AB Bypass Road, Shreeji Valley is a residential development launched by Surya Group. 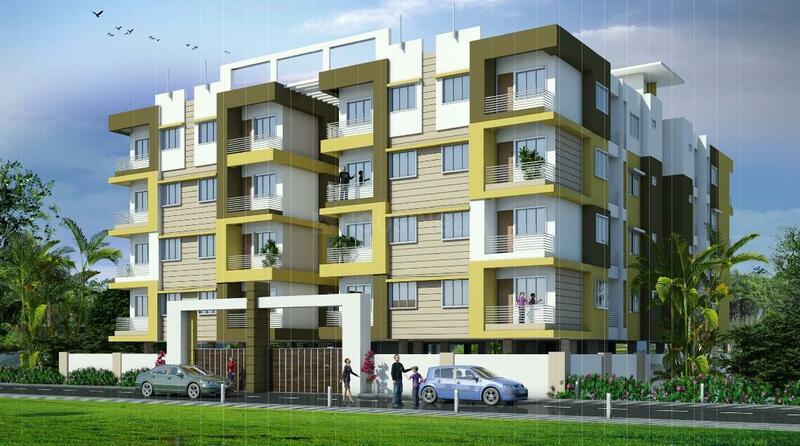 This project is under construction with possession scheduled in possession on Apr 14. This project provides a vast range of amenities including Club House, Others, Children's play area, Gymnasium, Power Backup. 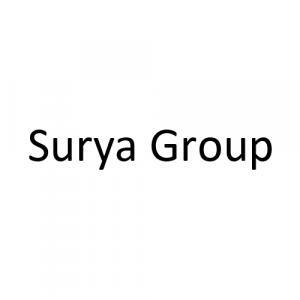 Prominent suburbs of Indore are close by and with several schools, hospitals, banks and offices situated in the proximity, the project is a preferred choice for home seekers.